If colors are an important element in branding, bright colors are great tools when used to define the energy and dynamism of a corporate identity. 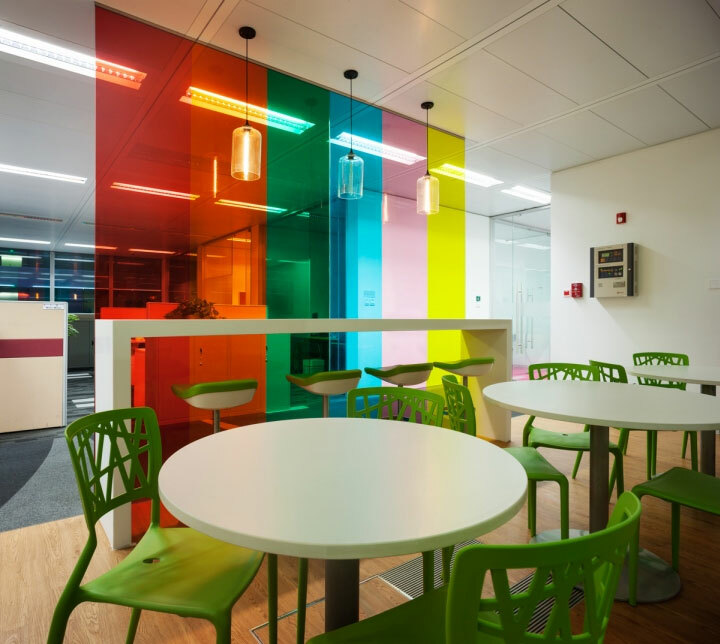 This is how vivid tones are used in the design of the Reckitt Benckiser HQ office in Beijing, China. 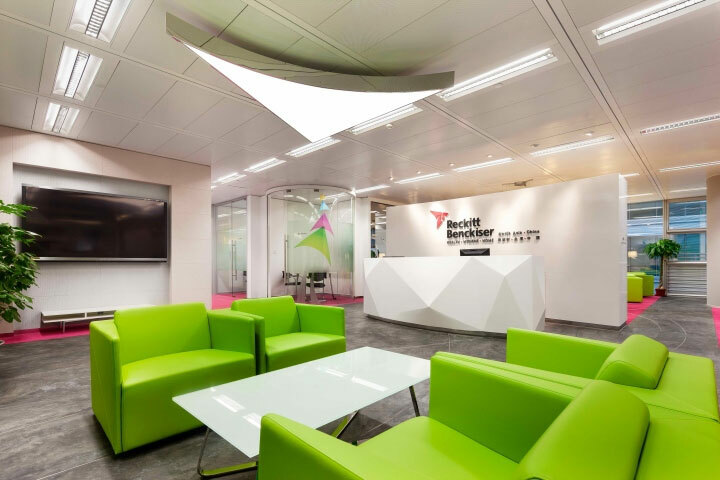 While the creators of the office interior made a constant effort to translate the metaphor of the kite-shaped logo into clever elements of design, the bright colors are truly the central actors in the final result. David Ho Design Studio is the mind behind this colorful project. 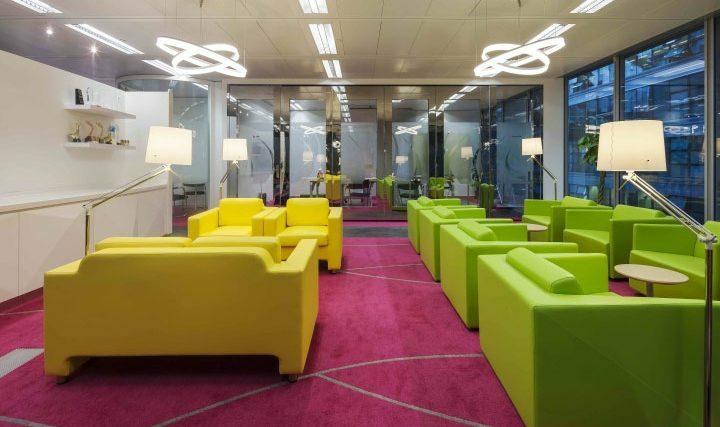 Using a neutral background as their canvas, the designers used vibrant pink, yellow, cyan, lime, purple, orange, blue and green (a color palette that is part of the corporate brand identity) in order to create a sense of vitality, drive and initiative. Color is introduced mainly through monochrome pieces of furniture in daring tones. These elements achieve their purpose by either standing in contrast with the gray background, or by balancing each other in a lively, yet well-controlled display of color. 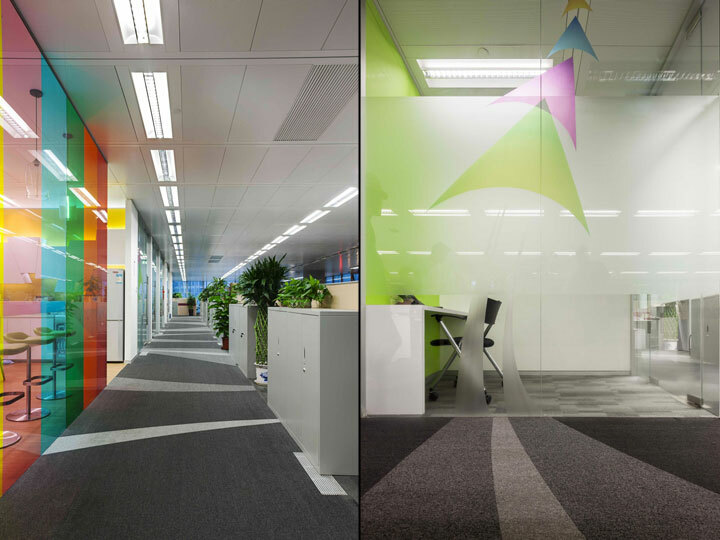 The same spirited colors achieve transparency when used in the design of the glass walls. 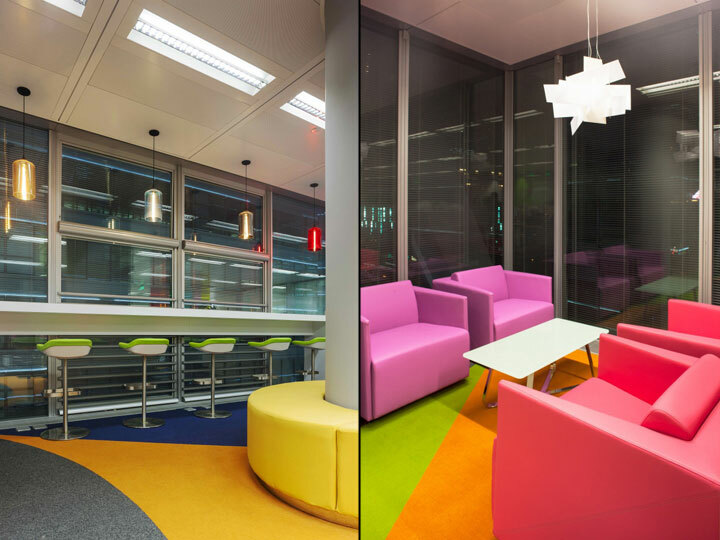 This is a smart way of infusing color into a space that needs to retain a note of severity in design, necessary to suggest a serious approach to business. 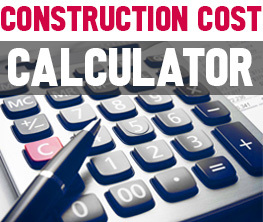 However, the colors are best utilized in placing the logo at the center of attention. Boasting attention-grabbing colors, the company’s logo is not easy to miss or forget.